Two big trips in May for GDS International. Both of these were to provide corporate MC services at their events, executive level summits. Not just the MC role however, I always get to perform some of my best known effects. The first trip was up to Cairns and the supply chain event. 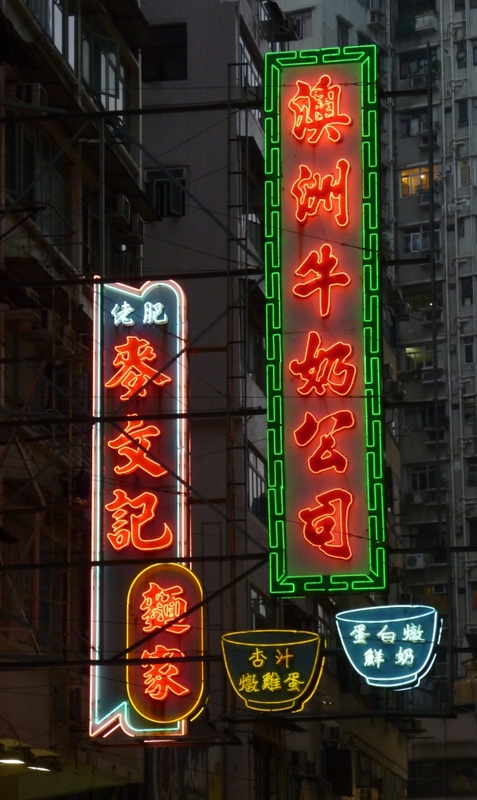 The second was to one of my favourite cities in the world … Hong Kong and a meeting of some of Asias top CIO’s. These events are always held at the Marriot Sky City out near the new airport, but with Hong Kongs amazing MTR rail system, the city is very easily reached. 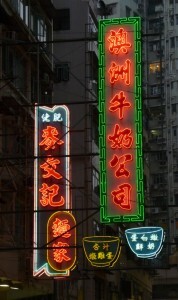 I love Hong Kong and look forward to returning again later in the year. The colours the noise, the history the food or the shopping… take your pick.